T-Bone Mojo - Growing up with my grand parents who had been share croppers. It was a frugal earthy lifestyle. My earliest adventures playing gigs in the 1960's and learning the popular music of my youth was the Blues, all styles of the Blues. Robert Johnson, Willie Dixon, Howling Wolf, Lightnin' Hopkins, Muddy Waters, JJ Cale and their influences on Taj Mahal, Eric Clapton, Jimmy Page, Ry Cooder, Hot Tuna, Allman Brothers, etc. 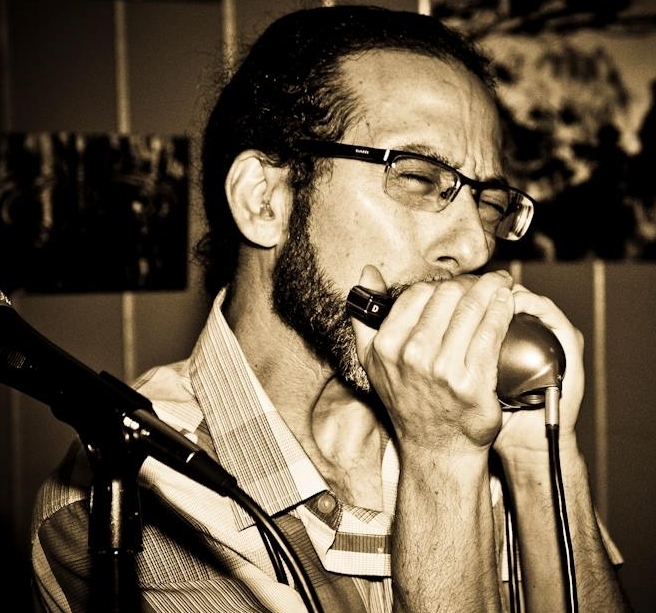 T-Bone Mojo revisits my Blues musical roots and experiences. 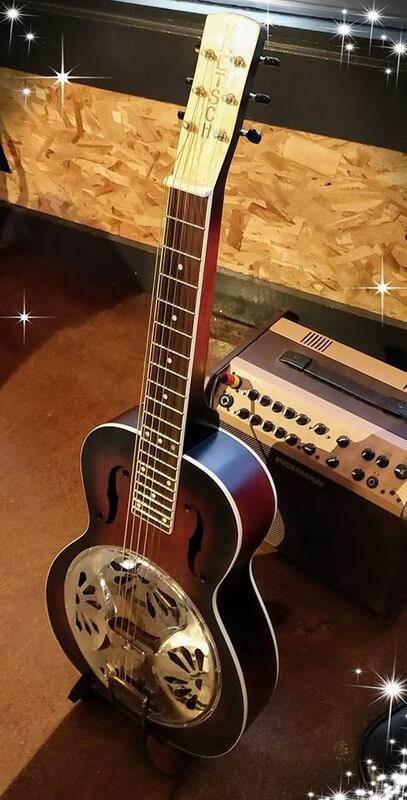 Using Acoustic, Electric and Resonator guitars in multiple tunings, plus Blues Harmonicas there is a variety of authentic sounds and vibes to entertain any Blues audience. 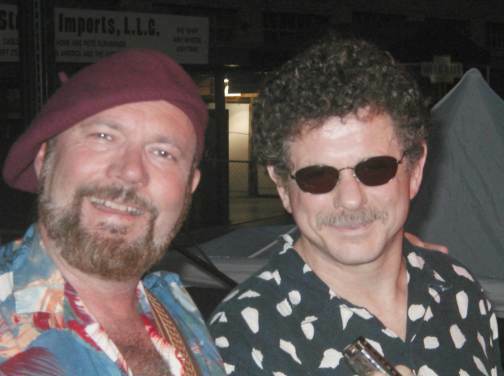 Performing solo and with select quality Blues artists as performances permit. 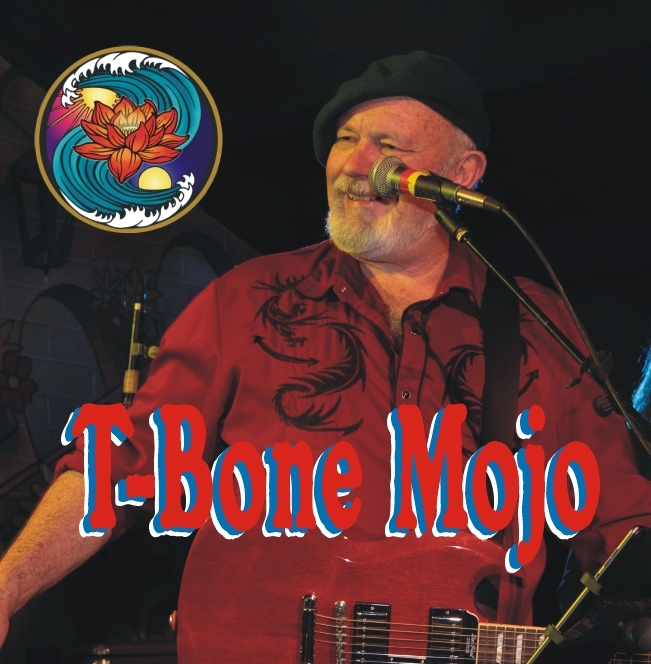 “T-Bone Mojo is a long time blues performer who began playing the Blues in the 1960’s "
Many decades later, T-Bone Mojo is perfecting his authentic delivery of the Blues. No stranger to recording with several dozen vinyl and CD projects under his belt T-Bone Mojo’s current recording project is a mix of heartfelt Originals and a unique take on Classics due out Fall of 2019.